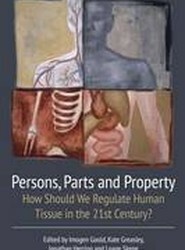 Biotechnological developments have prompted renewed interest in questions regarding the ownership, possession and control of bodies, bodily parts and products. 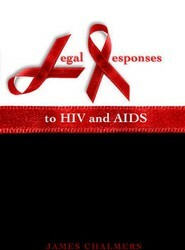 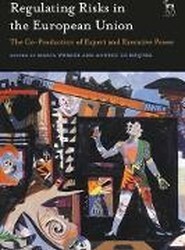 This work aims to explore the implications of such developments for legal understandings of property and bodies. 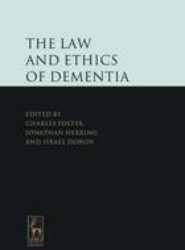 The contributions in this volume represent a detailed exploration of the salient legal and theoretical puzzles arising out of the body-as-property question, and a collation of the broad spectrum of analyses on offer. 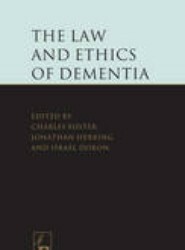 This book brings together contributions from clinicians, lawyers and ethicists - all of them world leaders in the field of dementia - and is a comprehensive, scholarly yet accessible library of all the main (and many of the fringe) perspectives. 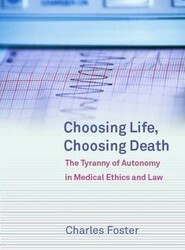 This book surveys the main issues in medical law to assault the status of autonomy and suggest how other principles should contribute to the law. 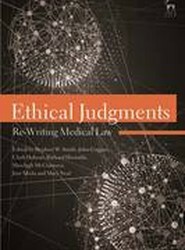 This book examines and evaluate the ways legislators and courts have responded to the onset of the AIDS pandemic in comparative perspective.